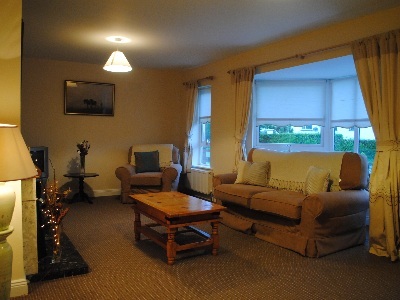 Seacrest is a self catering holiday home in Arklow, Co. Wicklow, Ireland. 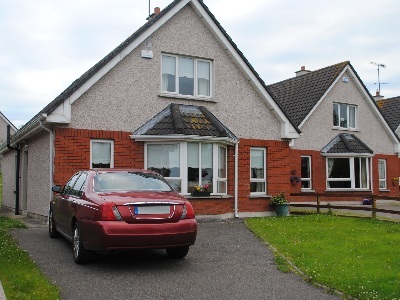 The House is situated in the busy seaside town of Arklow. It provides excellent value for money for accommodation during a long or short stay. The house is within walking distance of the beach, shopping centre and a golf course. Seacrest makes a great holiday destination because as well as having all Arklow has to offer, one is within easy reach and less than one hour from Dublin city. 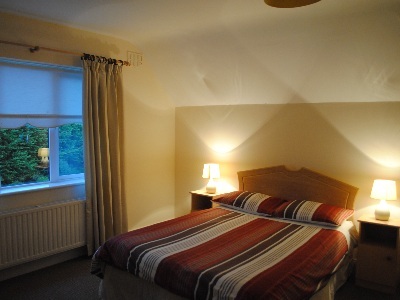 It is also in close proximity to the popular tourist destinations in Co. Wicklow such as Glendalough and Powerscourt. The house is equiped with everything you would need while away from home for a short or longer stay. The house is well laid out with a bathroom on each floor and four bedrooms. Up to eight people can stay in the house and the large living room and kitchen will ensure there is enough space for everyone. There is a south facing patio. The fully enclosed garden has private parking for car and boat. Over the past 17 years, guests from many parts of the world have enjoyed staying at Seacrest which is open all year round and is ideally located for relaxing and touring the Garden of Ireland.